We can provide tailored, high quality sports coaching for children to adults. All our coaches hold a National Governing Body Level 2 in their chosen sport and often have played their game to a professional/semi-professional level. Having 1:1 technical support in a sport can have such a huge impact for children and adults. It doesn’t matter what level you are or what you are hoping to achieve, get in touch and we can support you. 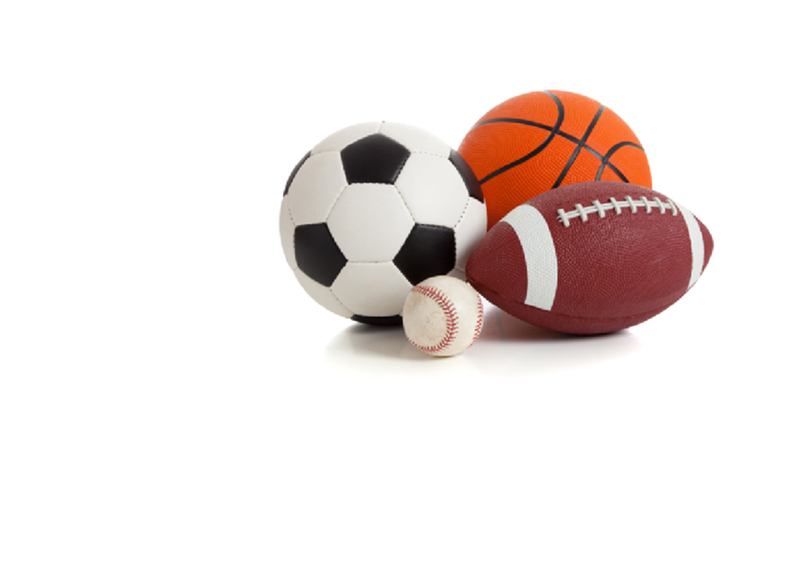 Our coaches cover a range of sports including Cricket, Rugby, Football, Hockey, Tennis, Golf, Squash Basketball, Swimming and Athletics. We have found a fencing coach and fives coach before too! If your garden isn’t big enough we can book sessions at parks, indoor/outdoor sports centres and professional sports venues.